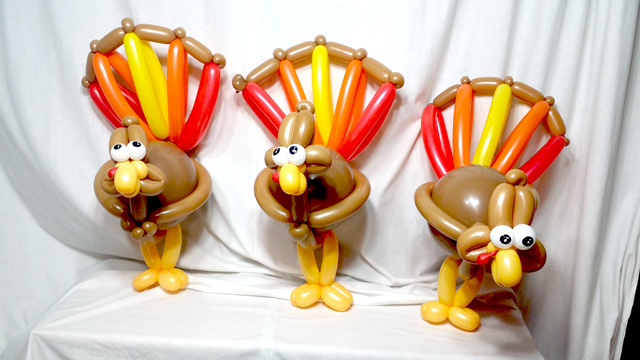 Twisted balloon sculptures are special! We have lots of fun around here during the holidays. 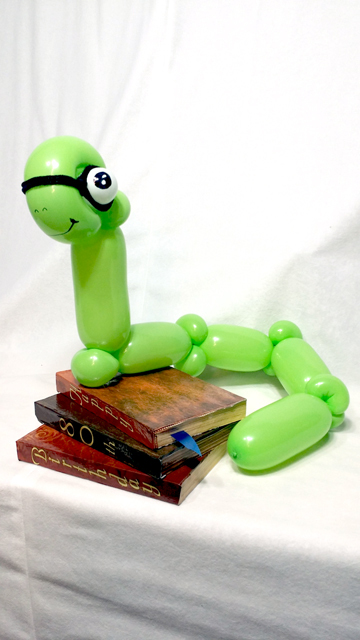 From funny twisted balloons to cool one of a kind birthday gifts. Expect only the most creative excitement from us, that is what separates us from everyone else!